WKO Singapore hosting The 6th Singapore Full Contact Karate Championship 29th June 2019. 29th June 2019 at Jalan Besar cc. Currently supervises ShinKyokushinKai in 99 countries (as of Devember 2018), and makes the best effort to support social contribution activities, such as blood donations and the Marrow Donor Program. 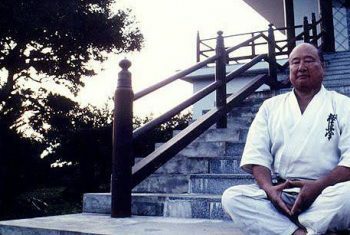 Commonly known as Mas Oyama, a karate master who founded Kyokushin Karate, considered the first and most influential style of full contact karate. 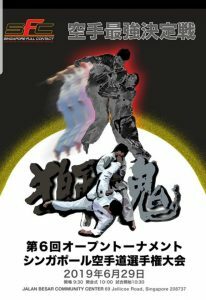 10th dan karate and 4th dan kosen judo. 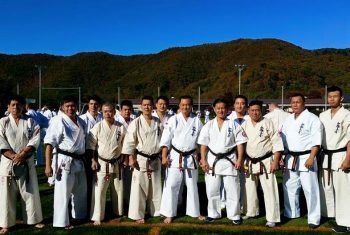 Learn more about ShinKyokushin Karate and how it has evolved. 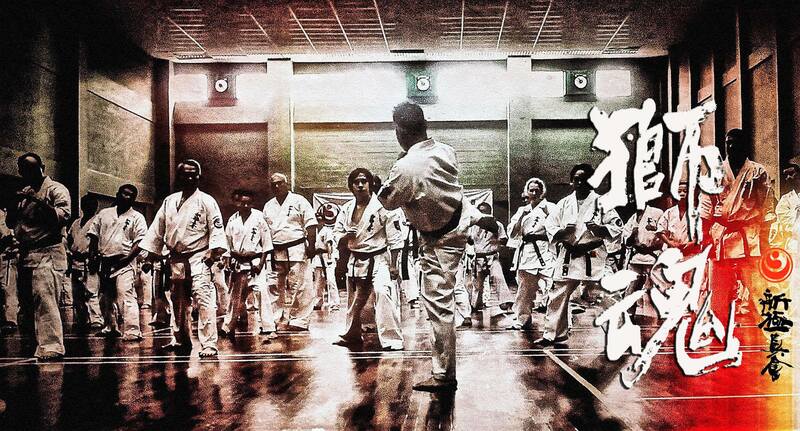 World Karate Organization Shinkyokushinkai Singapore added 5 new photos — at Transcendence Martial Arts. Osu! 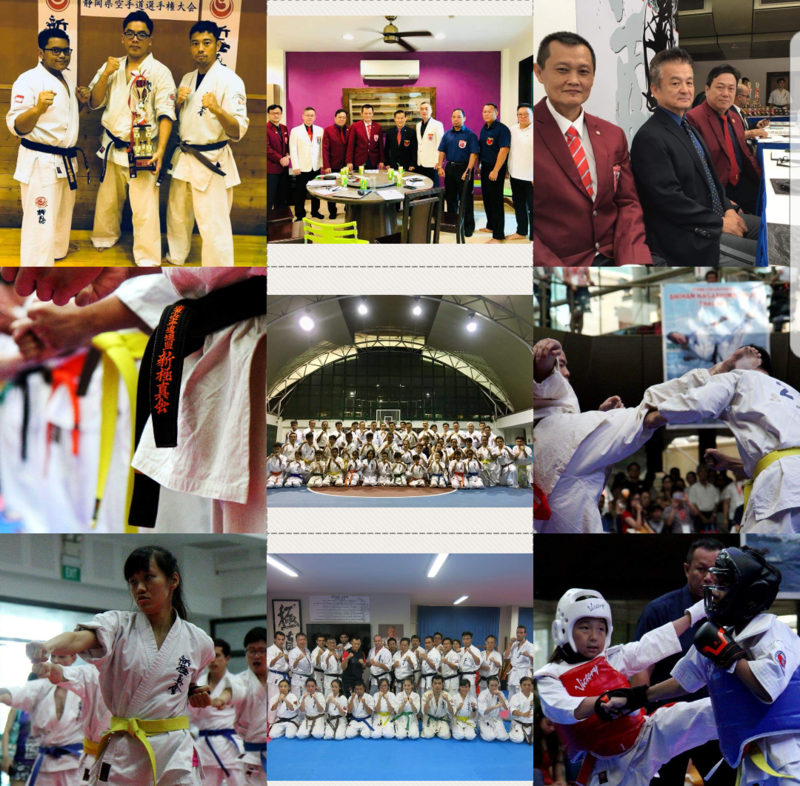 Two of our strong top fighters were selected for represent Singapore for 12th World Championship in this Nov in Japan. World Karate Organization Shinkyokushinkai Singapore added a new photo. 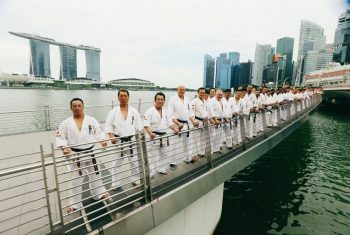 World Karate Organization Shinkyokushinkai Singapore added 6 new photos.